Ooh, don't you love it when technology meets fashion? Text to your heart's content wearing the cozy Kate Spade New York® Hardware Bow Tech Gloves. Bow and hardware on cuff. Specially coated fingertips make them recognizable to touch screens. 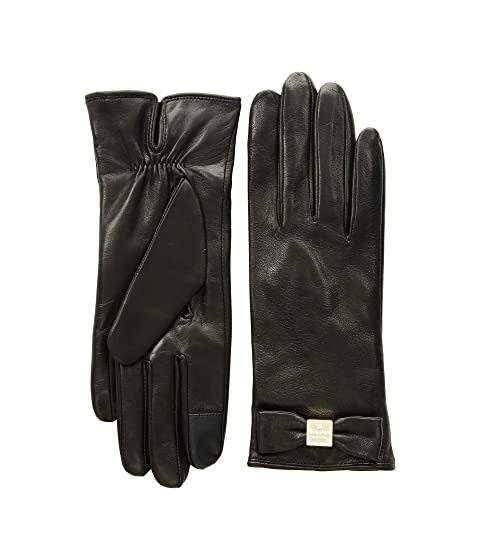 We can't currently find any similar items for the Hardware Bow Tech Gloves by Kate Spade New York. Sorry!